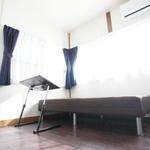 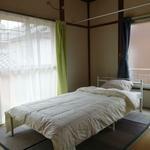 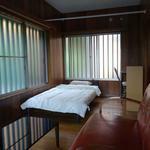 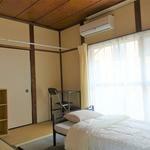 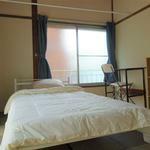 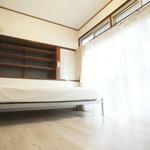 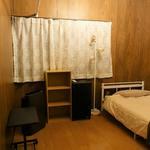 We are looking for a room mate in a house , 8 minutes walk from Mizonokuchi station. 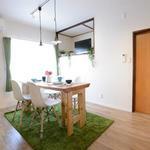 It is a share house 8 minutes on foot from Mizonokuchi station where convenient access to Shibuya / Shinjuku direction, Yokohama / Kawasaki area is convenient. 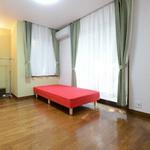 All rooms are private rooms, air conditioners, storage, beds are equipped, so I think that you can live without furniture preparation.